I love the holidays! Two of the most fun parts are giving just the right gift, as well as setting up my holiday party buffet table. One, indispensable item that can cover both categories is a cake stand. Yes, they are a wonderful gift for any friend or family member that loves hosting Christmas dinner or holiday parties. And, I use my own for plenty occasions during the holidays. Don’t you? Twice, I have been on the receiving end of a holiday cake stand. I just love them and everybody that knows me, knows that. I use them all season long and love getting eclectic and different designs I can use each year. They never go out of style because it’s Christmas they celebrate! Any baker, cook or hostess with the mostess would love to receive a thoughtful and useful gift such as a cake stand. 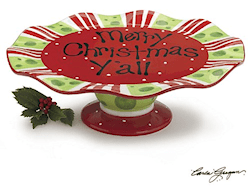 Whether it’s the elegant poinsettia, Southern “Merry Christmas, Y’all” or little elf feet cake stand, your gift recipient will love making this cake stand a part of his/her holiday season for years to come. 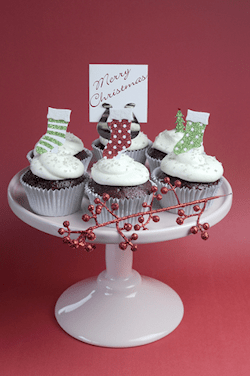 There are tons of different ways you can use a holiday or Christmas cake stand all through the season. The obvious purpose is to hold goodies on your buffet table or dessert table. But, don’t just limit yourself to cakes. Can’t you just see your holiday party buffet table with a few of these Christmas cake stands? 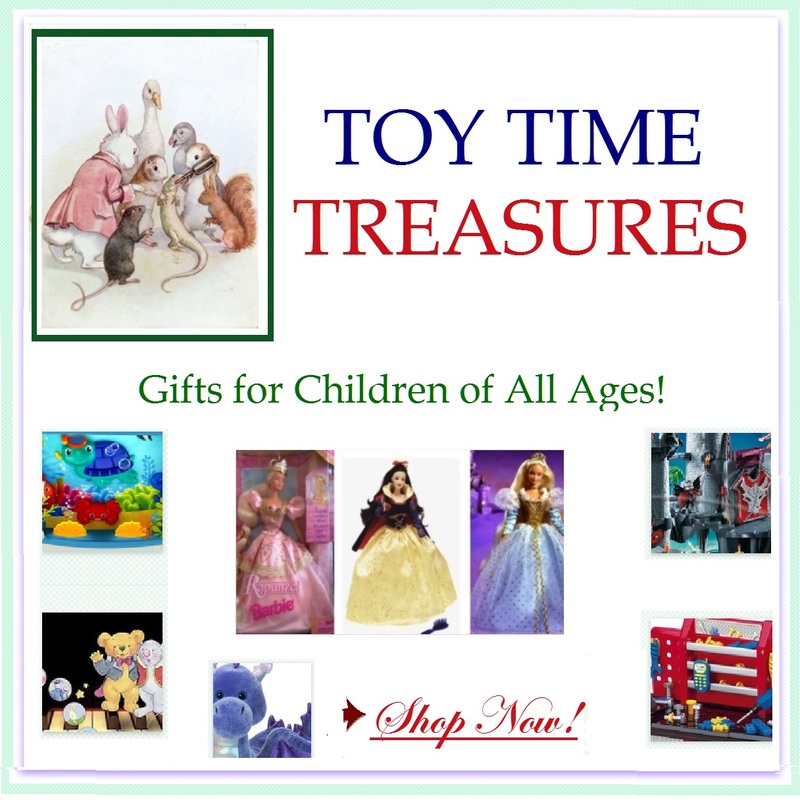 They offer height and whimsy in addition to acting as a holder for your favorite holiday treats like pies, cakes, cookies, homemade candy,brownies, cupcakes and more! Additionally, use one for “Santa’s Cookies” on the mantel or coffee table. The kids will love that Santa has a special stand for his midnight treat. Try using it as part of a centerpiece for your holiday dining table, mantel, entry or sofa table. Add some glass Christmas ornaments, a “The Night Before Christmas” book and some pine cones and ribbon. This makes a gorgeous centerpiece any place in the house. I have several Christmas cake stands and believe me, with my large family, I need several cake stands! I enjoy displaying my cakes and cupcakes on the really colorful Christmas cake plates. I usually stick with undecorated, very basic cakes or cupcakes at Christmas, so serving them on a specialty cake plate adds that needed color to an otherwise very plain chocolate or coconut cake.